(CNN) A body was recovered from the wreckage of a plane found in the English Channel during the search for Cardiff City player Emiliano Sala and the plane’s pilot, authorities said Wednesday. The AAIB did not say if the body was Sala or the pilot, David Ibbotson. The body was carried to Portland and would be sent to the Dorset coroner, the statement said. Crews could not recover the wreckage of the Piper Malibu at this time because of weather conditions, the statement said. Sala, 28, and the 59-year-old Ibbotson were flying in the single-turbine aircraft from Nantes, in northern France, to Cardiff in Wales, when it disappeared from radar near the Channel Islands on January 21. Wreckage from the plane thought to be carrying the footballer was found Sunday by a privately funded search team working in close coordination with the AAIB. Experts on the larger vessel — Geo Ocean III — used by the air investigators confirmed it was the missing Piper Malibu aircraft. 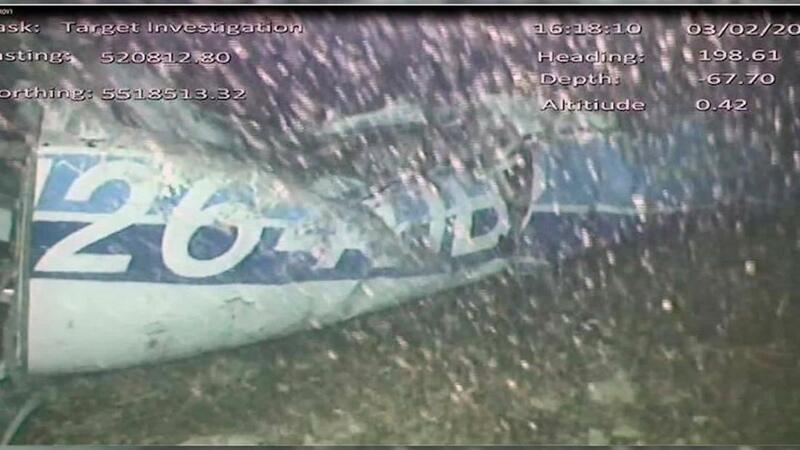 Speaking on BBC’s “Today” show, Mearns said the wreckage was surprisingly intact and added that the family would “desperately” like the plane to be recovered. On January 30, seat cushions believed to be from the missing plane were found on a beach near Surtainville, on the northwest coast of France. 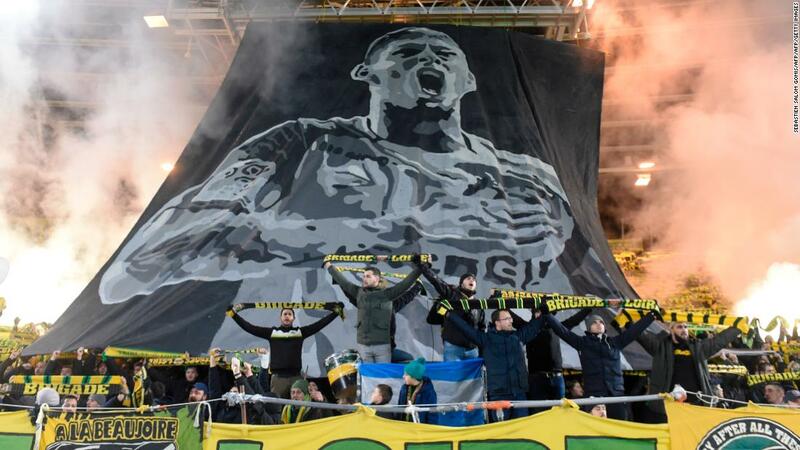 Last week, Cardiff City and Nantes both held emotional tributes to Sala before their matches. Nantes manager Vahid Halilhodzic was reduced to tears when play was briefly stopped in the ninth minute — Sala’s squad number — of Nantes’ Ligue 1 match with Saint-Etienne.